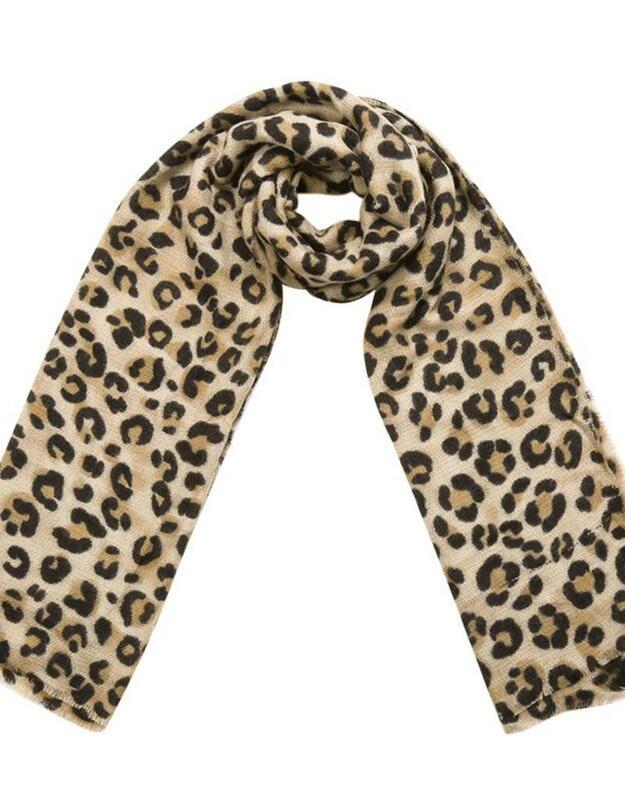 The warmest scarf in the most coolest animal print. 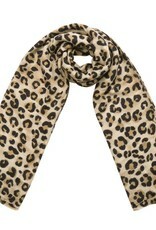 We also have this one in a lighter (Felice Leopard Scarf) and darker color (Hannah Leopard Scarf) with leopard print. PLEASE NOTE: SALE ITEMS CANNOT BE RETURNED!